Happy Easter! Spring is here, and it's been wet so far! We're due for more rain tomorrow! Thank you all for playing last week - I know it was a busy one! All the cards were just so creative! 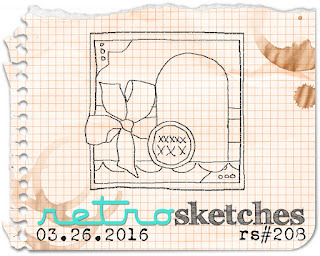 Our fantastic sketch this week is based on this card by Sheri, isn't it gorgeous?!? The linky closes at 11:59pm Central on Friday, April 1st, 2016. Yohooo! 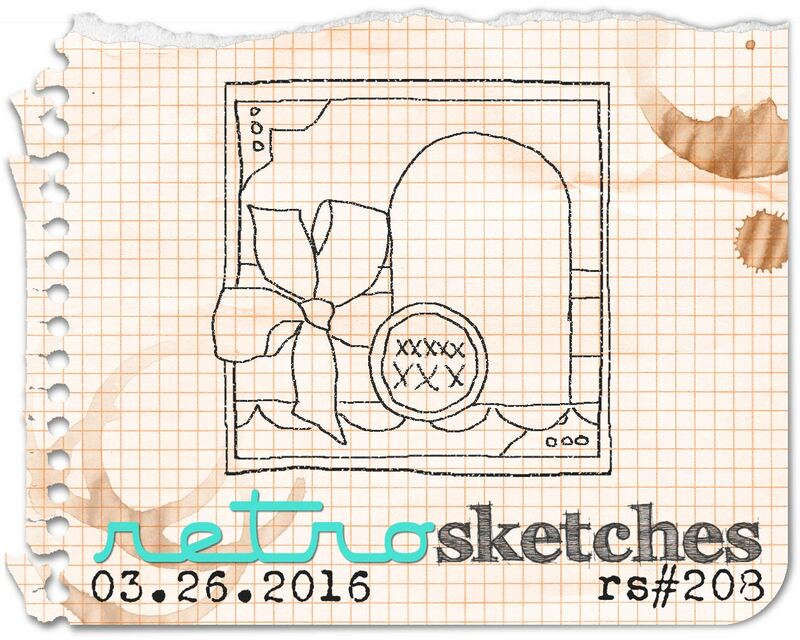 This is my first time playing at retrosketches and so happy to be the first one to link up here Hope to play more often!